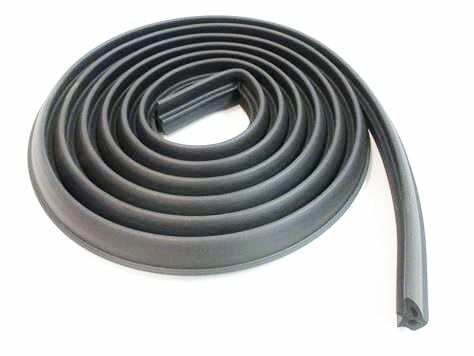 Rubber Seals come with or without adhesive to go along the edge of car doors, other vehicles, and equipment which can be installed quickly and effectively. Rubber seals are typically sponge EPDM and used in the following OEM and aftermarket segments: RV(Recreational Vehicle), Automotive, Agriculture, Construction, Truck Body and more. 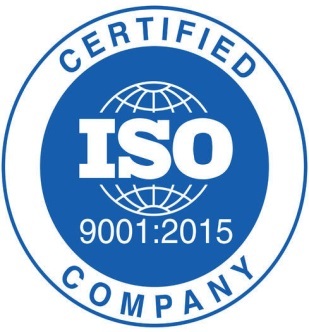 Fairchild Industries excels in providing rubber and plastic focused solutions and engineering services to a variety of customers in the various Markets. To gather more information about our products and services, please use our search tools or click this link to Request a Quote.